Super funds that are not 100% in pension mode, must apportion expenses to the extent that the expense relates to assessable income earned and exempt income earned. Broadly speaking, expenses incurred in relation to earning assessable income are generally deductible (s8-1), if they are incurred in order to earn exempt income, they are not deductible. Examples of such expenses are accountancy fees, audit fees and other administrative costs. A fair and reasonable basis for the apportionment should be documented. See Taxation Ruling TR 93/17 for The Commissioner’s approach to apportioning expenses. If the Super Funds expenses are deductible under a specific provision (e.g. s25-5) then these expenses are fully deductible. 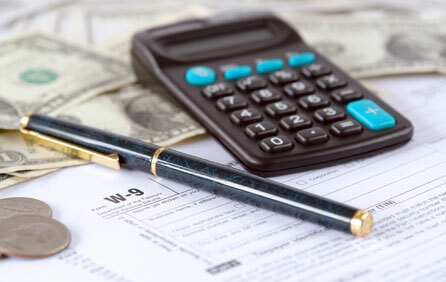 Tax Agent Fees and the ATO Supervisory Levy are the most common of these expenses..